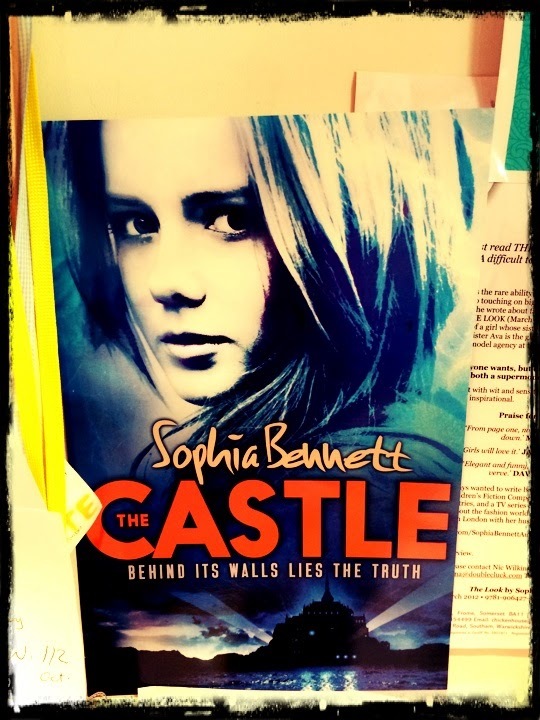 Today I am honoured to be a part of the blog tour for The Castle, a new novel by the Queen of YA, Sophia Bennett. 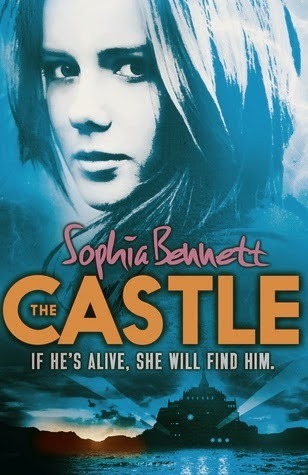 I read The Castle a couple of weeks ago and loved it, as I knew I would, and it's well worth a read if you're after some travel and adventure in this post-summer doom and gloom! If you want your own copy of The Castle or any of Sophia's other books (Threads, for example. They remain my favourites.) click here, and don't forget to check out the other blogs on this tour; there are some amazing blog posts around! Hi Amber, thanks so much for hosting me today! I've talked a lot about writing my latest book recently, but as your readers may not have read my books yet, (I say 'yet' – we writers live in hope! ), I thought I'd take the chance to tell them a little bit about me. I'm just about to start my book tour (the physical one, as opposed to the blog one, which started last week) for The Castle. 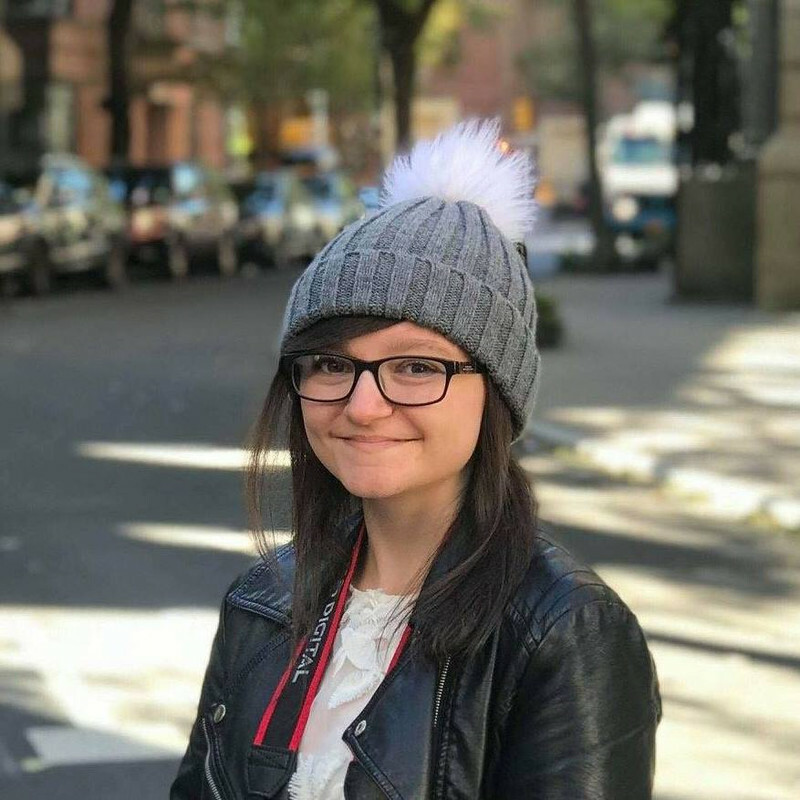 It's one of the great things about being a YA author – you get to meet students at schools all over the country, and find out about what they're reading and writing, as well as telling them a bit about your books. I usually talk about a range of things – where I get my inspiration from, how I got started as a writer, how I spend my writing days and all sorts of other stuff – but if people ever meet me again afterwards, I can be sure they'll have remembered two things, and probably only those two. My shoes, and my shed. So here's a little bit about those. 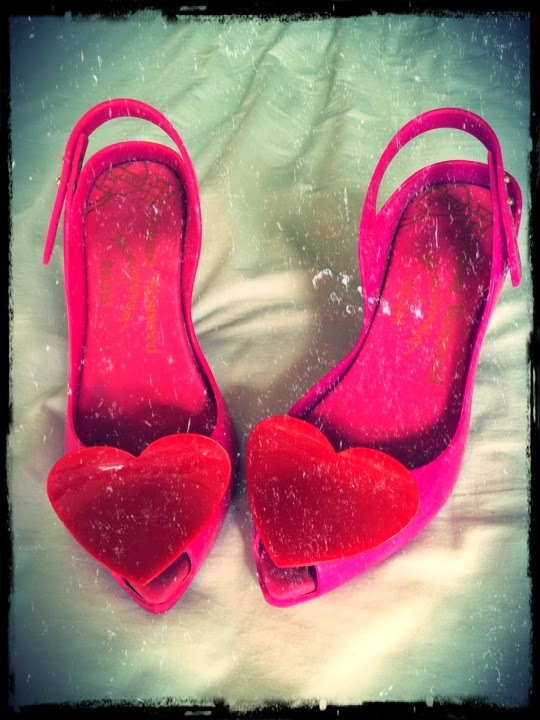 If I visit in the summer, these tend to be what I wear to schools: plastic Vivienne Westwood Melissas, which I got on sale on the internet, and are surprisingly comfortable, rainproof, and smell of bubblegum. Yes, bubblegum. A student at one of my talks pointed this out to me and it's true. I don't know why they do, but they do. Vivienne Westwood is a hero of mine and gets a mention in my first book, Threads, which is all about fashion, so it's always good to bring her into the conversation. Even if it does end up with me shoeless onstage, while my footwear is passed around the crowd for olfactory examination. Which often happens, though I do, of course, warn everyone that after I've been wearing those suckers for an hour or two, bubblegum is not the only thing they're going to smell of, necessarily. You don't need a pair of interestingly-scented plastic shoes to be a writer, but I'd say that it really, really helps to have a shed. I didn't have one to start with. I wrote the Threads series in a variety of local cafes and two local libraries. But by the time I came to write The Look, my fourth book, I was the proud owner of this shed in the bottom of the garden, and this is where I also wrote You Don't Know Me and The Castle. 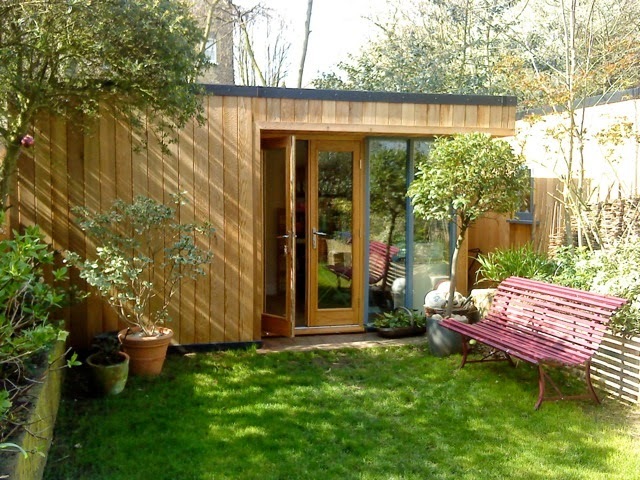 It's very similar to Candy Gourlay's writing shed in North London, and I do feel that one day they should meet. Here is a whistlestop tour of its loveliness. This is my nearest set of bookshelves, where I store a copy of each of my books in each language it comes out in (on the second shelf, and a third of the third), with the spares stored higgledy-piggledy on top. I've also got lots of my favourite detective stories here, my dictionaries and thesauruses, and a lot of the fiction and non-fiction that's inspired me. Skellig's there, and Noel Streatfeild, Harry Potter and Cressida Cowell, PG Wodehouse and Stargirl, by Gerry Spinelli. My tastes range far and wide... It's also covered in postcards. 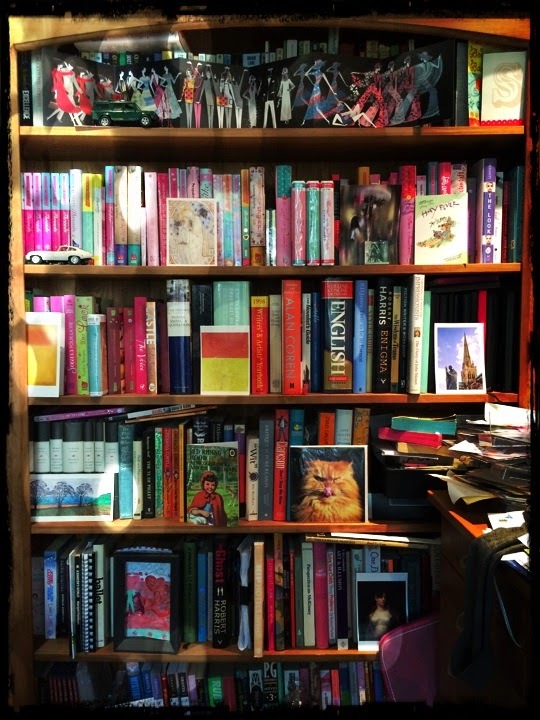 I copied that idea from my publisher, Barry Cunningham (the man who discovered Harry), who has the BEST bookshelves. They're like little art galleries, full of colour and life. 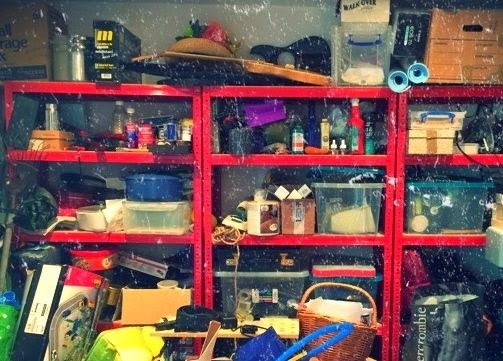 At the other end, here is the Mess That No-one Is Meant To See, which is where we store all the stuff that won't fit in the house. Must make a curtain for that end. Seriously. Back in the nice bit, this is the poster of my book cover for The Castle. This is an early version, but of all my covers so far, this is my favourite. The look in the girl's eyes captures Peta Jones completely, and it gives a hint of the adventure inside. Here's my mood board. 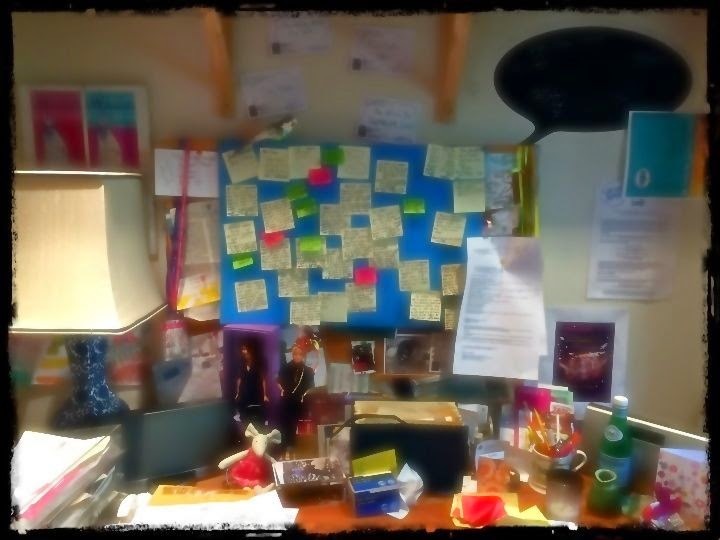 Usually it's covered in postcards and magazine articles that have inspired me, but for the book I'm writing at the moment, it's got a sort-of storyboard made up of Post-Its, describing the key scenes as I imagined them. All the illustrations I've gathered are in a scrapbook under the desk. There is method in my madness, sort of. And now I must go and write it. Thanks again for hosting me, Amber! I've known The Mile Long Bookshelf for a long time now, and it's always lovely to be a part of it. OH GOD I want those bookshelves!!! !